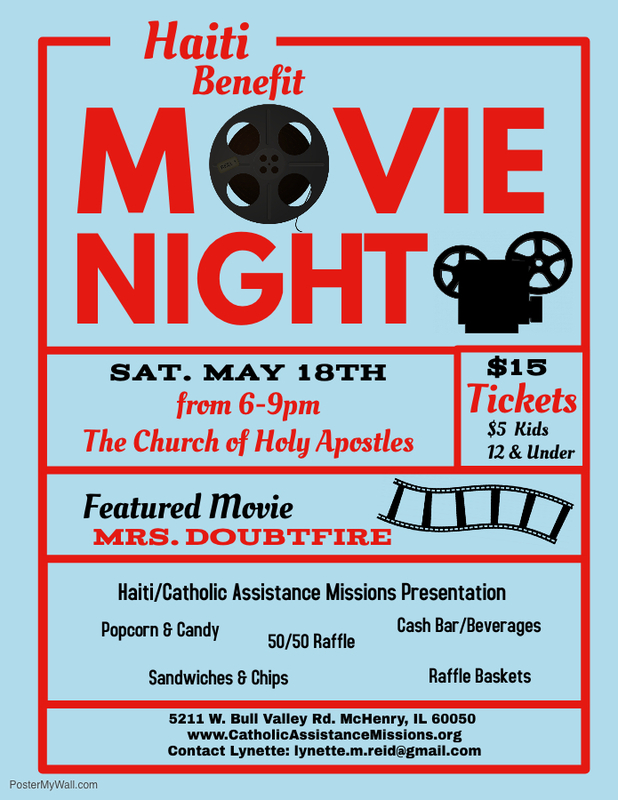 Please join us for a fun night!! to get tickets ahead of time. Knowing our numbers ahead helps make sure there is enough food. includes a special raffle ticket for a movie themed prize. Most food & drinks will be sold at $1 and up. via the links in the left-hand column. for over a week in February. and an end to corrupt government. of a baby from one of our teachers!